Several designs of ships that I commonly use during my gameplay. For the hull type, use Drengin. I used light gray for the hull color and dark gray for the trim, but have fun and experiment with different combinations of colors. Contains designs for small, medium, large, and massive hull types. Maybe some designs for colony and other cargo hulls will come later. Designs are also all core designs. The only technologies needed are the ones required for different sized hulls. You need the Collector's Edition along with version 1.0X or later. Just extract the files into "My Documents\My Games\GalCiv2\ships"
Weird I just downloaded this and did everything, but i'm having the same problem as you Noego. Well Neogo, I had the same problem with a few other ship mods like this, what I did that made them work was, after I extracted the files, I moved each individual ship to the same file that you extract the file to. Hope that helps. I downloaded and extracted according to instructions. 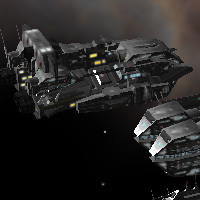 started up galciv 2 and started a new game with drengin model; but no ship designs were there. So I opened up my save game (had drengin hull model and about half way through tech chain), still nothing. I didnt purchase collector's ed. 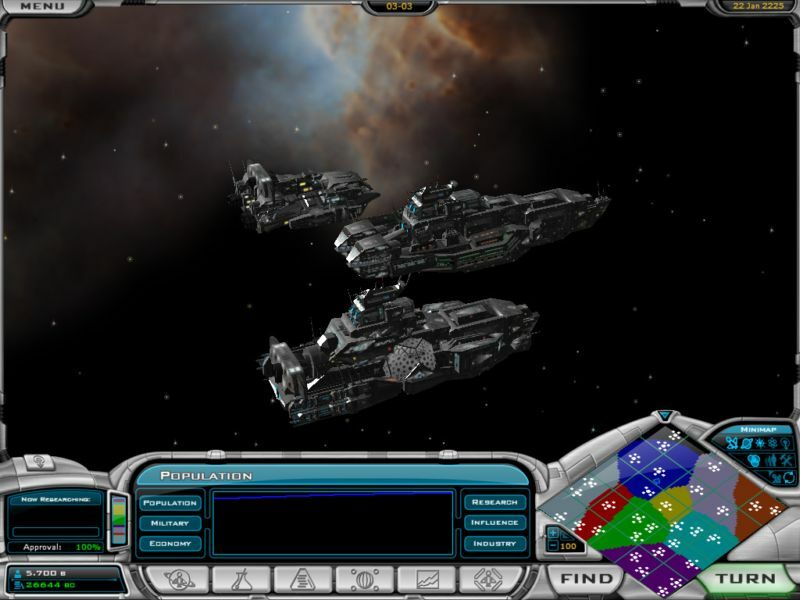 but I upgraded to it using the download here on the galciv2 site.